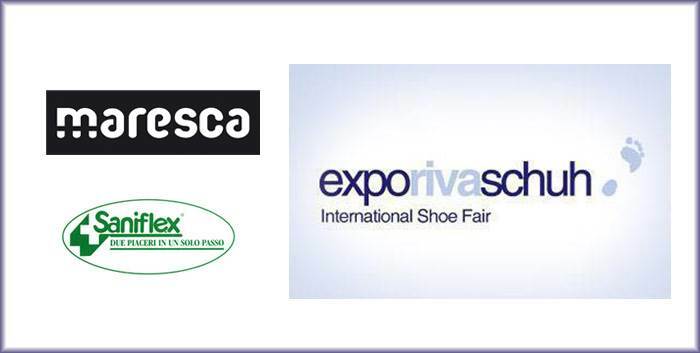 Maresca will show the new winter shoe collection at Expo Riva Schuh. 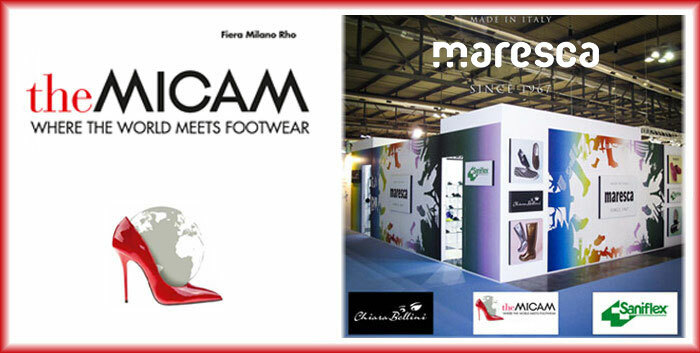 Maresca will be at Micam Shoevent in Milan. Maresca will show the new summer shoe collection at Expo Riva Schuh.